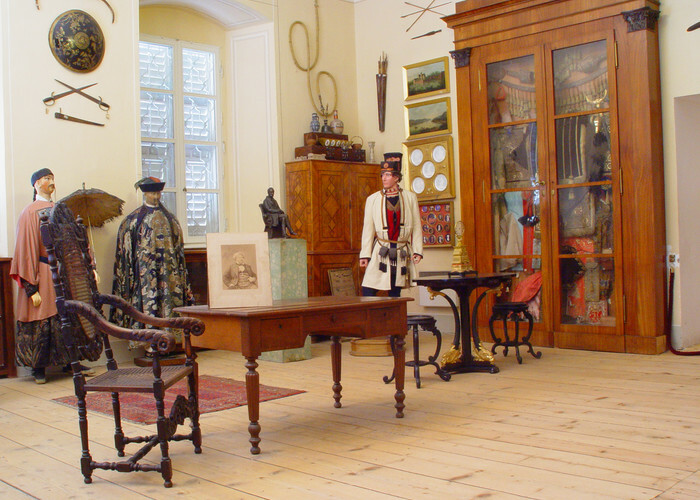 A tour of representative chateau interiors including valuable arts from the Metternichs´s possession. 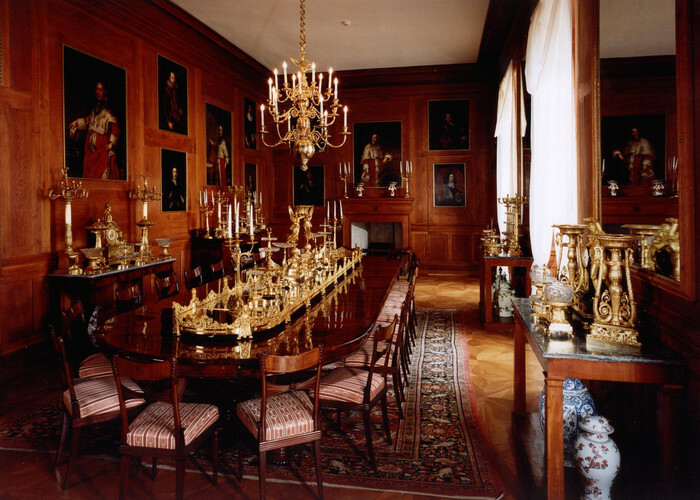 Kynžvart chateau museum is one of the oldest private museums in the world. It was founded by chancellor Metternich and his descendents continued in this activity. 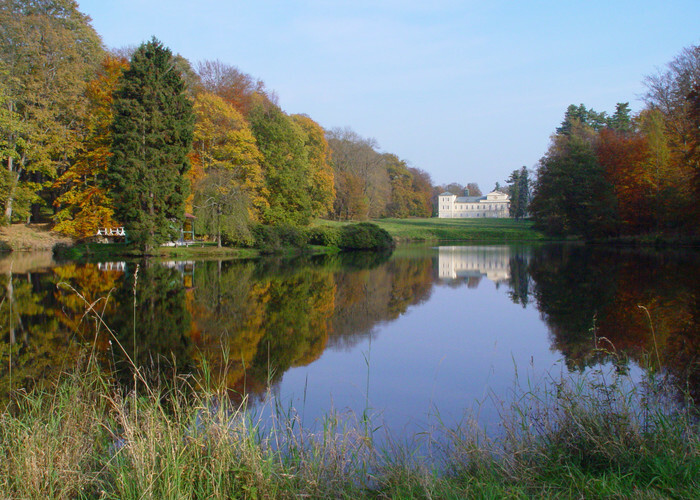 The Chateau is surrounded by a huge english park with later romantic modifications. Visitors will get to know the metamorphosis of the park throughout the history. The guide tour is led only after a reservation. Shorter guide tour of chateau interiors with elevator for handicaped visitors or visitors with motion limits.